Identity crisis: traditional? liberated? modern? 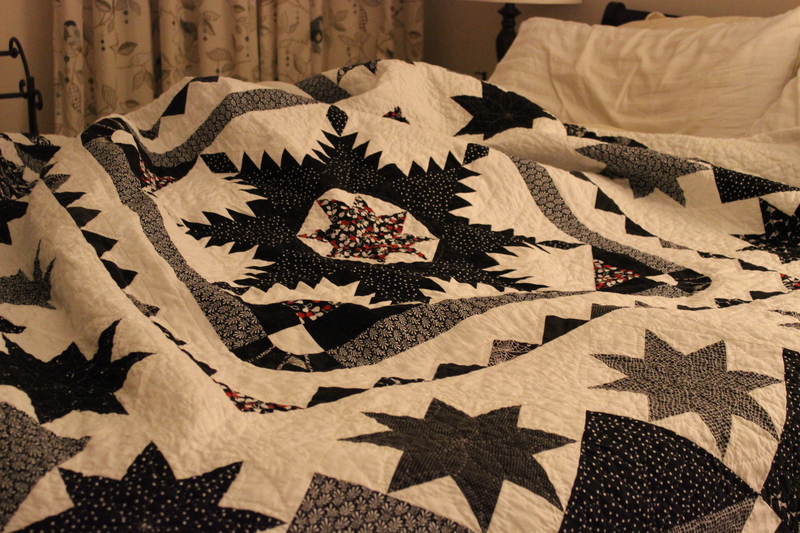 Without these other quilts, I could not have made this quilt. 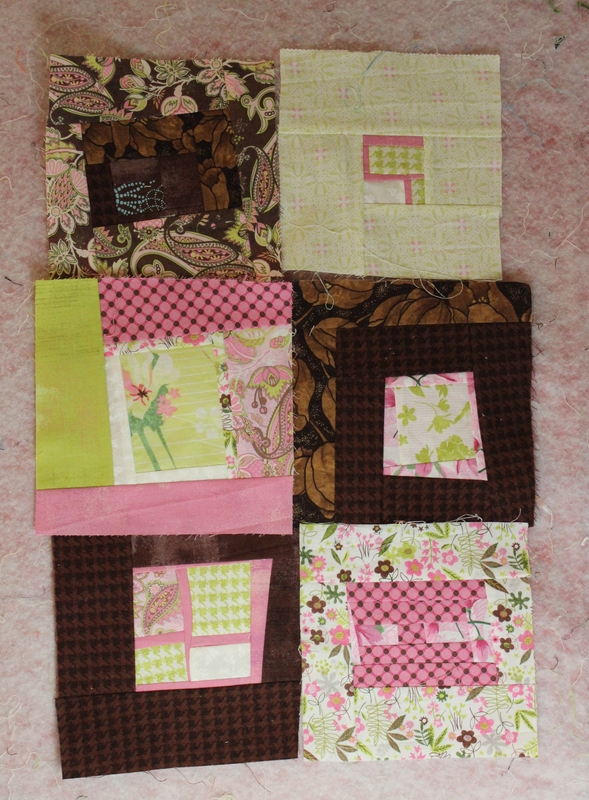 I’m not sure what I’m going to do with these, but it was nice experimenting with liberated quilting. 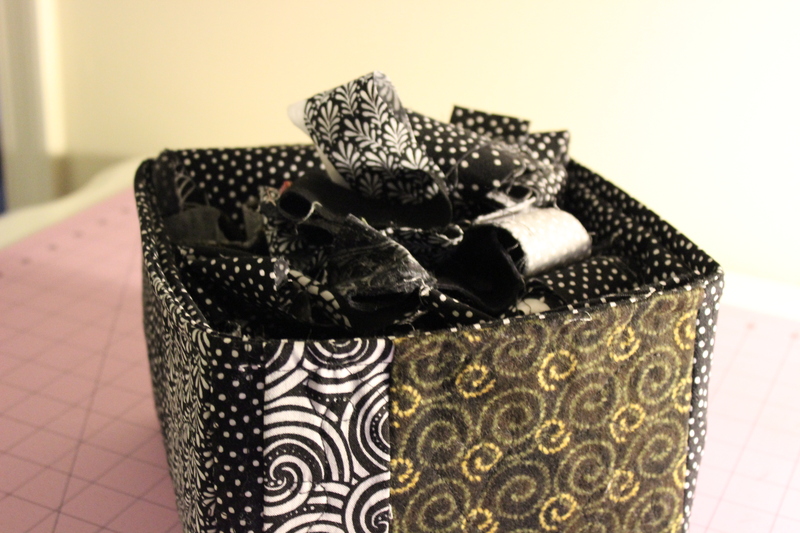 These boxes have been essential in organizing all those “scraps.” They make it more likely that I will continue to make more liberated and/or modern quilts. I’m trying to decide which of these design styles I like and how can I incorporate them into my life. 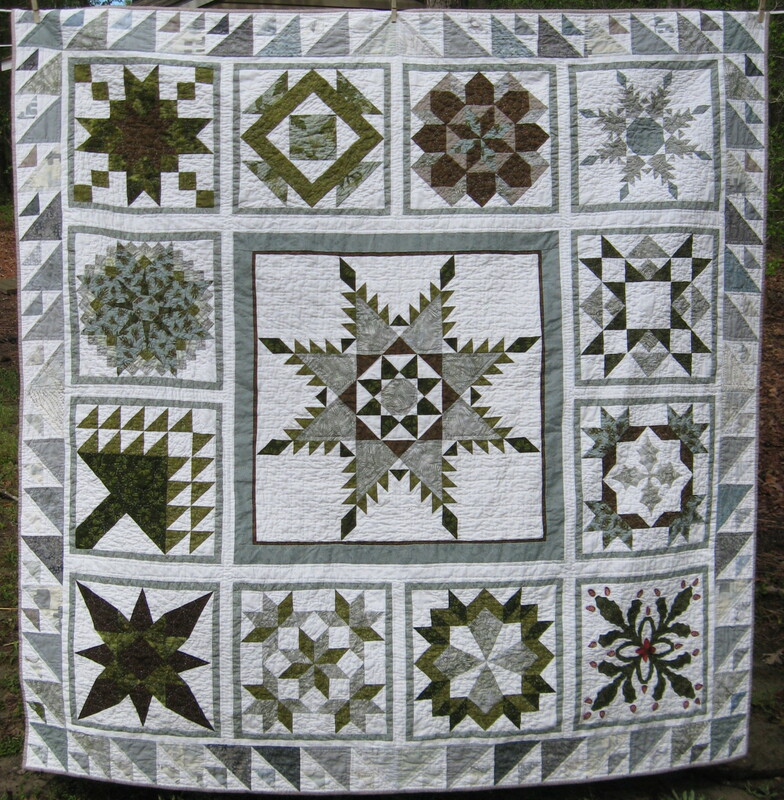 I wonder if there’s a market for a modern liberated traditionalist quilt pattern and what would that pattern look like? 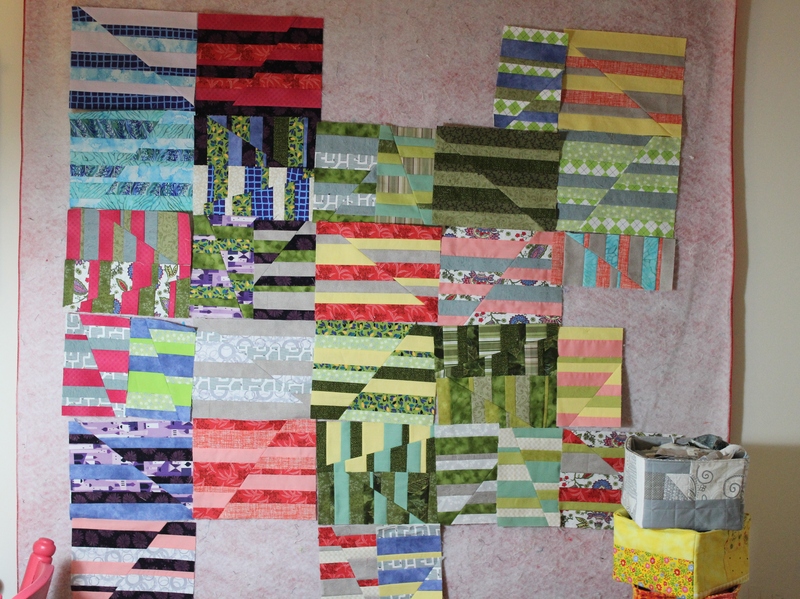 Wow that is quite a collection of fabulous projects. 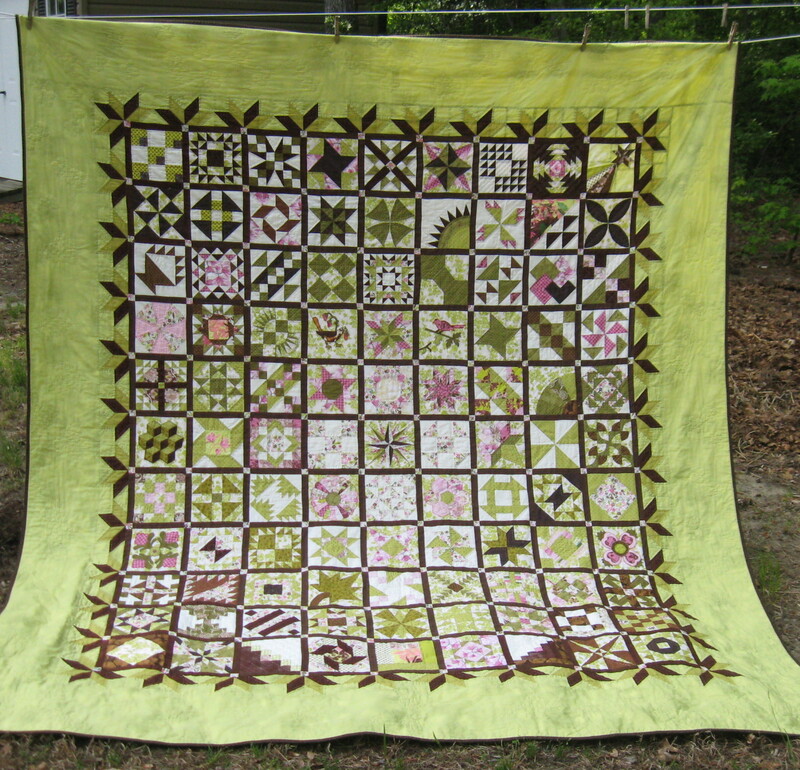 I love your modern work, and would love to see what a quilt sampler you did using a combination of the traditional blocks you have learnt and the modern fabric/techniques you are embracing. That would be something. 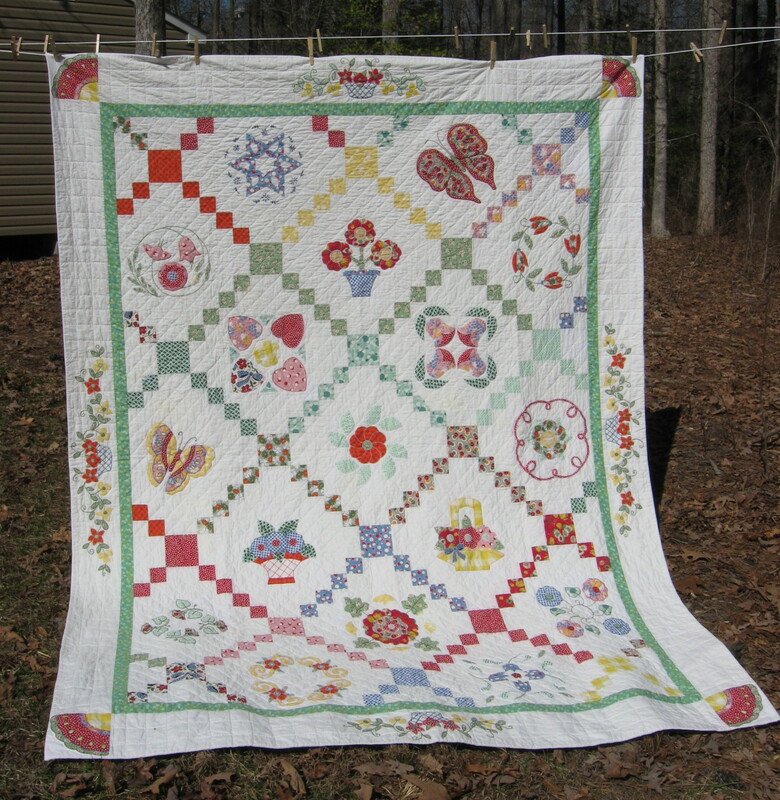 “That would be something” sounds like a good name for my traditional/modern quilt pattern. It could take awhile. I’m in that self-discovery phase. 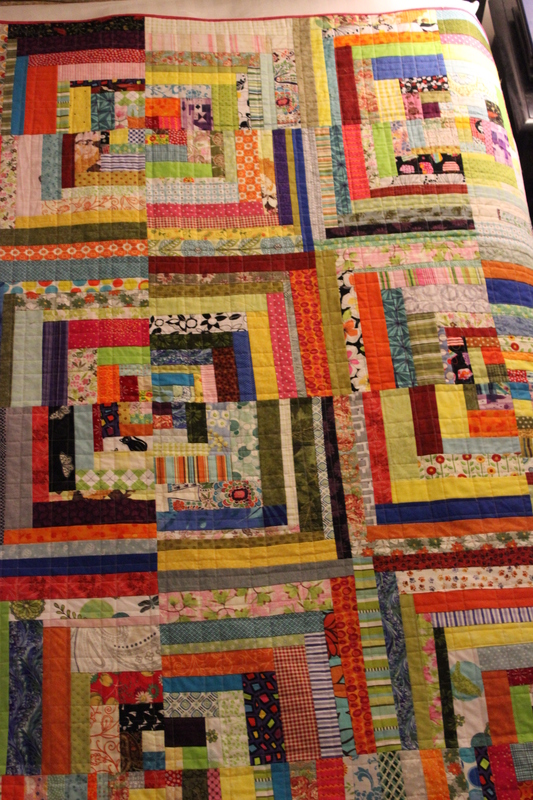 We can be a little of everything on a quilt. Lets just have fun and see what comes together. 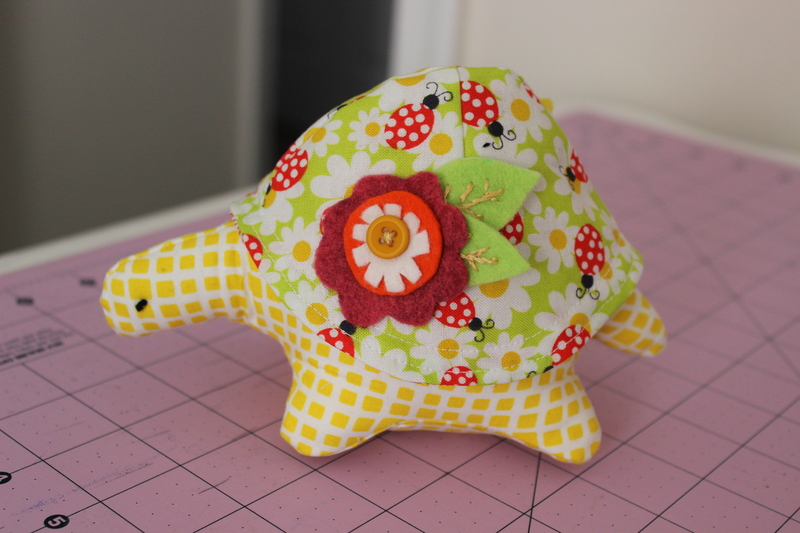 All your creations are wonderful but I am absolutely in love with your turtles! They’re fabulous. Thanks. 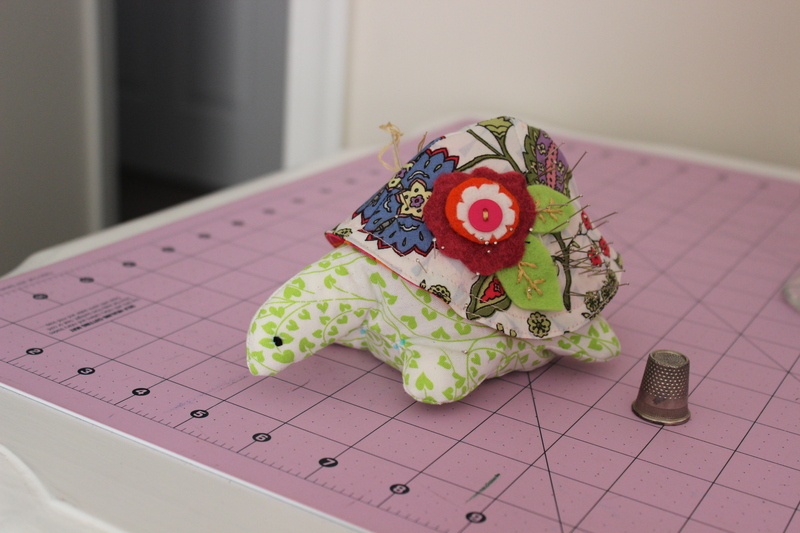 The turtle pattern is from Heather Bailey Sewing Patterns. She has some really cute patterns. 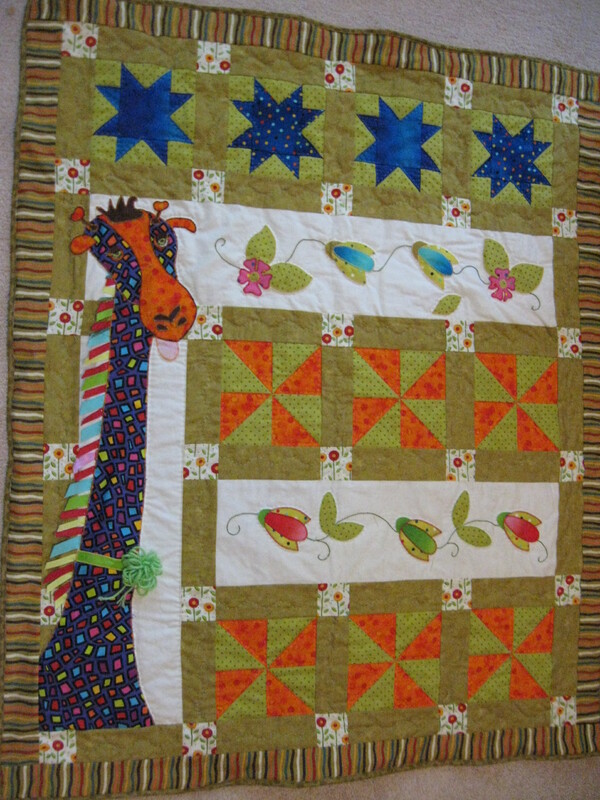 I bought mine at Quilting Adventures in Richmond, Virginia. She also has a store on the web.